First and foremost, what is Plex Media Server? This is an easy to use method which you can use to keep all your media files i.e. 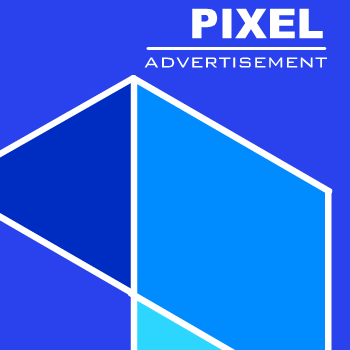 your movies, shows, and other media files in one place. And it also makes it accessible from any device, wherever you are that is whether you’re at home or far away. So if you’re looking for an easy way to watch your movies anywhere, then you can use this. Almost everyone usually find themselves in this common situation whereby you will be having difficulty to access all your media files on different devices. For Instance, you have media files i.e. music, movies, TV shows, and even photos, but you don’t know a simple method to simply access them on your many and different devices. Do you duplicate your Blu-ray rips to your laptop? Do you convert your Phone files in order to make them smaller and compatible? Do you cast your fling shows to your TV through your desktop and Chromecast? Do you always upload your photos to your iCloud account in order to access them to your TV through Apple TV? And supposing you’re far away from home or you are on a business trip and you would like to stream your TV shows to your iPad, how do you go about it? It is still the same for tech geeks or gurus who deal with large media files and has a lot of skill handling and organizing their media. Actually, it’s very wearisome and tiresome to get all your devices and accessing the same collection, still it doesn’t have to be that way. So, Plex is a unifying media server system that removes almost every trouble you encounter while handling and organizing a large personal media collection. The Plex pattern is very easy to understand. 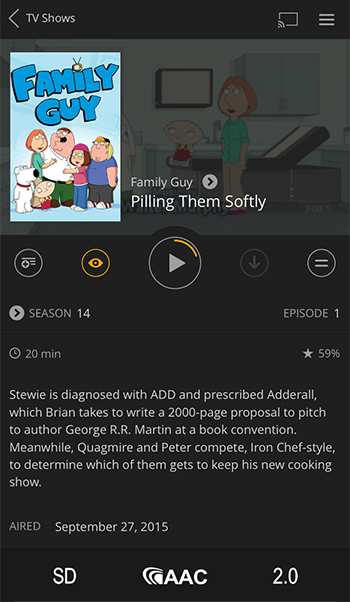 Assuming you keep all your media files on a single computer with the Plex server software installed on it, and then you install the Plex app on all your devices. 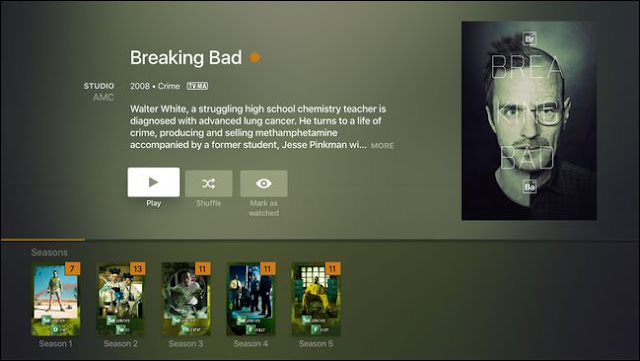 And of course you can install it on Windows, Linux, or Mac computers plus Android and iOS, video game consoles such as Xbox and PlayStation, smart TVs like your Apple TV, and some smart TVs has Plex installed by defaults. Afterward, from any of those devices you’ve installed Plex app on, you can easily remotely access your whole media library and watch movies and listen to songs with no problem. Additionally, since the Plex framework is a server/client one, then you don’t have to bother yourself concerning copying files to your different devices and facing issues like playback quality, video resolution, and other issues. The Plex servers will transcode all your media content in a hurry, so that it can play accurately on any kind of device you’re using to access it. If you wish to watch your TV shows somewhere else far from home on your iPhone, wish to watch it also on your laptop at friend’s house, then no problem at all. And if you wish to turn your new smart TV exactly into your media collection without any additional hardware, then set it up or buy the right TV that came with it. To cut a long story short, using Plex is like using your own private and refined streaming services, whereby you’re the one organizing and handling the library. 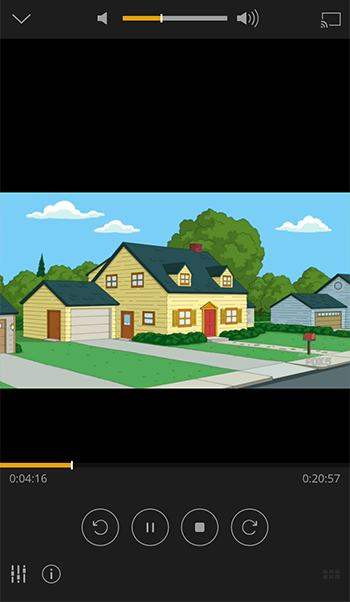 The Plex is also packed with metadata and has a beautiful user interface that makes it more interesting and nice to use. You can see the below screenshot of Plex on Apple TV. 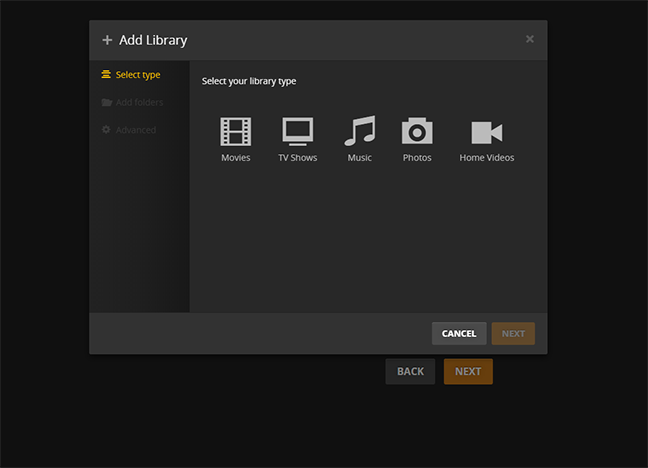 Before we jump right into setting up your media collection for Plex, installing Plex, and accessing your Plex media collection let’s take a closer look at what you need to have before we can continue. Plex is of course a nice product, and after setting it up you can continue to use with having issues. The most important thing here is to what you need and how the parts of your Plex setup function collectively. Firstly, you need to have a computer that stores all the files and runs Plex Media Server. Like I said earlier, you can install Plex on Windows, Linux, OS X, and even on special server software such as FreeNAS and on NAS hardware such as the Synology system. You can check their site for supported media server. However, despite of what platform you choose, then it’ll have to be a computer that’s always on. So you have to make sure the computer you are using is always on, so that you can access the media files you need to access and if it is turned off then you won’t be able to access it. You’ll also need the server computer to have enough amount of processing power to handle the media files transcoding. The hardware and processing power depends on how many users are watching on the same media server from different places on different devices. Fortunately, Plex media server works on older hardware except that it won’t be able to automatically disable transcoding if the hardware is inadequate, and playback will be slow and not stable on old or under-powered hardware. So you’ll need a new CPU that has high processing power as many as you can get. Plex advise at least an Intel i3 processor or good with at least 2GB of RAM, but RAM isn’t mainly essential to Plex. Go to their sites to see their hardware and system recommendations. Finally, you’ll need a lot of hard drive space, which will be enough to keep all your media files like movies, TV shows, music, and photos you have. The server you chose will just be one half of the Plex system while the other half is the “client” app, or the app you are making use of to access and watching from. Even as you can easily play the media files from the server’s web-based control panel, it’s the same thing like watching Netflix in your web browser. And most people prefer watching in the living room or from their mobile devices, so for that reason, the Plex client need to access the server. There are two ways you can deal with Plex paid apps. You can just activate one single app in case you only need one app on one device. The second one is to just buy a Plex pass which is of course similar to a subscription service that gives you access to all paid apps and also syncing to your mobile devices for offline access and cloud-based file storage. You may have to use the premium features which the Pass subscription costs $4.99 for a month and $149.99 for lifetime pass. For more information about which apps are free, which apps are paid, and the differences between a free Plex and a premium package here. And also to download and check the availability a client app for different platform, you can go to their site download page. 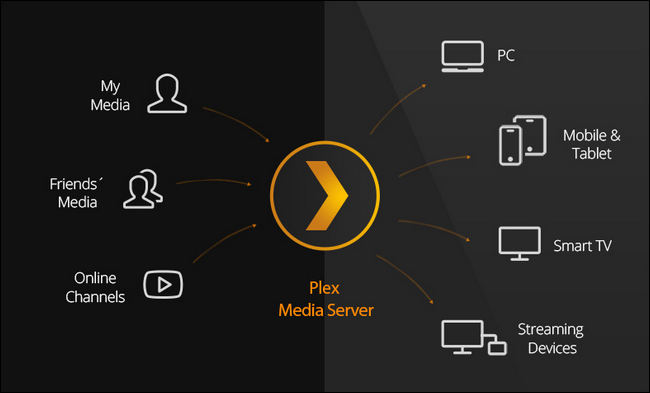 Since we’ve talked about the general guidelines for choosing a device for your Plex server, how to acquire the client software, and their free and paid apps, so let’s continue on explaining how to organize your Plex media. You should try to have all your media files on the same device you’re installing the Plex server software. Whether it’s an old desktop computer, a special storage server kept in your vault, or a NAS device, all your media should be on it. The reason is because Plex works better if it happens to be that all your media files are well ordered and managed in the one place. Additionally, in case you want to arrange your media files into a clean folder arrangement that maintains major media types separated and easy for you and Plex to analyze through. 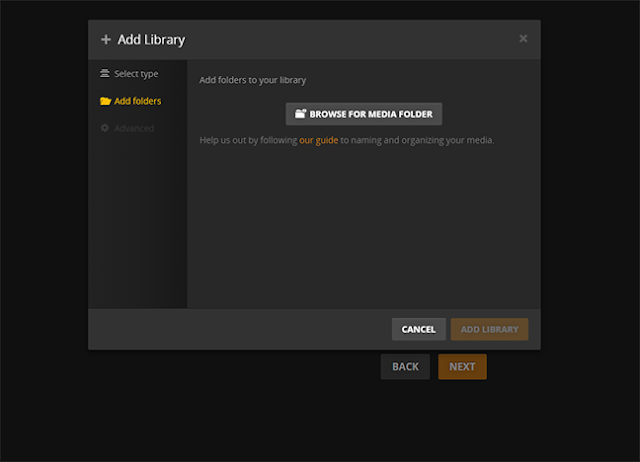 In case you’ve used the media center software like XBMC/Kodi in the past or you’ve experience on how you can organize your media file structure, then there’s a good possibility you’ve already got a wonderful folder structure in place. So in the above file directory structure, you can see that the major media categories are divided into different sub-folders such as the Movies and TV Shows, and each media type has a good uncomplicated naming pattern. For instance, Movies would go in folders named after the movie, Music is arranged in an uncomplicated Artist Name/Album Name format. TV shows are arranged by the name, season, and the episodes are tagged with stats and the “sXXeXX” format. While Photos are also easier to organize, Plex just examines the album name of the folder and stores the images inside. You may also need a little extra guidance when naming DVD .ISO files or other less common formats. If you need extra help cleaning up your media, so check out the Plex guide to media preparation here. The second step is to install the Plex Media Server, so make sure you’ve do ne the above step before proceeding to this. 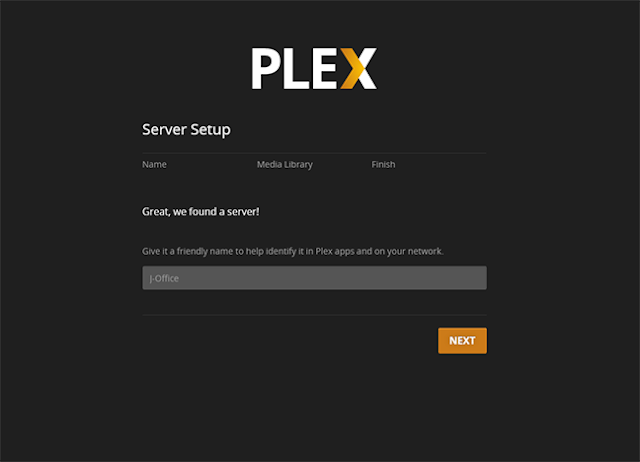 For this tutorial, we’ll be installing the Plex media server application on a Windows 10 machine and the installation process is practically the same across all platforms because the majority of the process will be done within the Plex web-based control panel. So go to the download page and download Plex Media Server app for your platform. Launch the installer and wait for some minute till it finished. 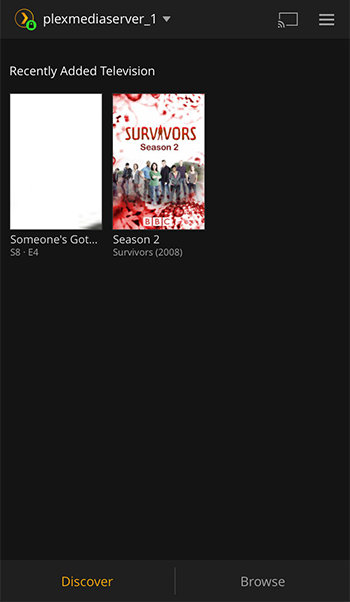 So when the installer is complete, then Plex will open automatically, and should load the web control panel for you. In case it does not, launch your web browser and head to http://127.0.0.1:32400/ on the computer you’ve installed plex on. And you can also access it from another computer on your network by changing the 127.0.0.1 address with the local network IP address of your computer or NAS device. Now accept the user agreement, and then you’ll be asked to sign into your Plex account. So in case you’ve already had a Plex account, just click on “Sign in” link and sign into your Plex account. 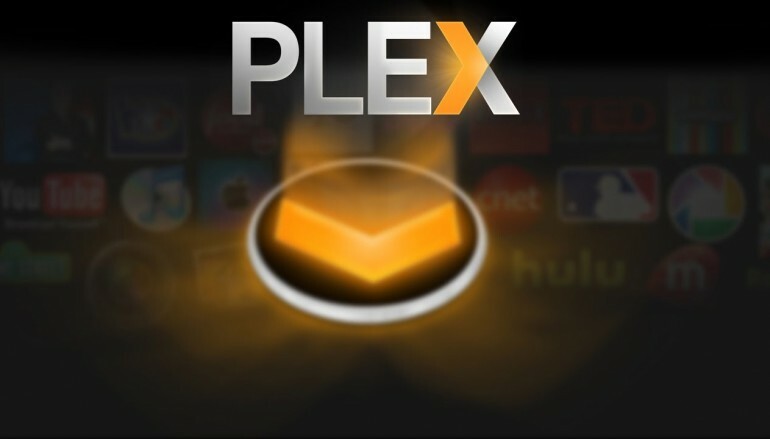 If you don’t have, just click on the “Sign Up” link and sign up for a new Plex account. Once you’ve created your new account, then a pop up window will appear presenting you all the available features of the Plex Pass premium service. So for now we are not going with the Premium service, we are going to use the free Plex for a while in order to know the quality of what you want to pay for. Exit the pop up window and you’ll be taken back to the server setup. So the first thing here is to give a name to your server. Normally, the server is named after the network name of the machine you installed it on. So you can change the server name to anything you desire or leave it with the name of your network. Then select “Add Library” to add you media library. In this menu, you can add several different library types like movies, TV shows, music, photos, and home videos. So let’s start with your movies, select “Movies” and then a drop down menu will come up, give a name to your movie library and select a language. And you can also leave the default name which is “Movies”, and then click on Next. Now select the “Browse for media folder” and select the folder that stores your movie files. So after you’ve chosen the folder(s), click on “Add library” to finish the process. Just reiterate the above steps for your TV shows, music, or photos and it isn’t compulsory to occupy all the libraries. 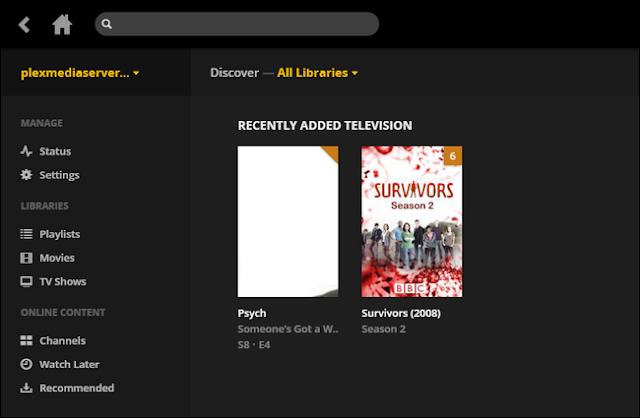 In case you’re only using Plex for your TV shows then there is no need to set the other libraries, just set up your TV shows libraries. So the last step of setting up your server is to permit remote access to your media server and send data to Plex. So they are both checked by default, and we advise you to leave them checked except you have a vital motive for unchecking them. Then click on “Done” button. 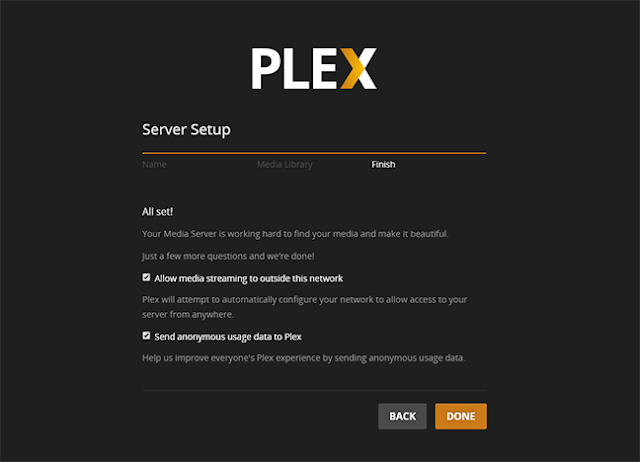 Then you will be directed to the web-based control panel for your Plex server. You may see “Updating libraries…” or you may already have content to display, depending on how quickly your machine is working. Note: For the first day or som hours, the “recently added” section won’t be useful because everything was just added recently to the library. So during the coming days, then the recently added section will start becoming useful. So from there you can surf through all your media libraries right from the Plex control panel and even watch content within the web browser. Now let’s look at how you can access Plex with a remote client. 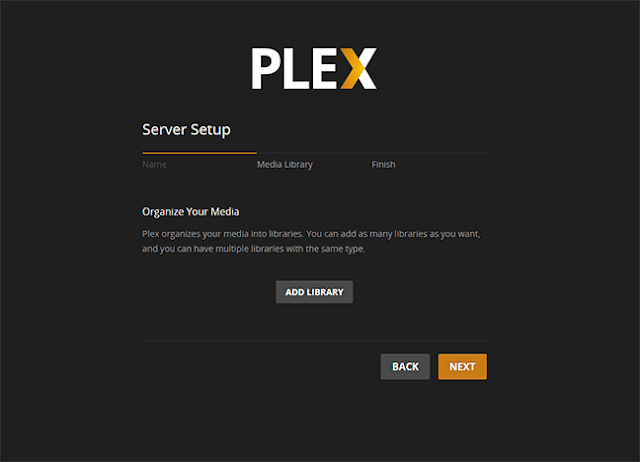 So once you’ve set up and running the Plex media server, the remaining step is very simple. It is because your entire library is kept on one server; so you can easily access them from any computer, smartphone, or other device and get the exact same experience. So download the Plex app for your platform, you can do that by searching for it on your platform app store. After downloading it, install it, and then open it. In this tutorial, we’ll be using the iOS app. And they’re all basically similar. 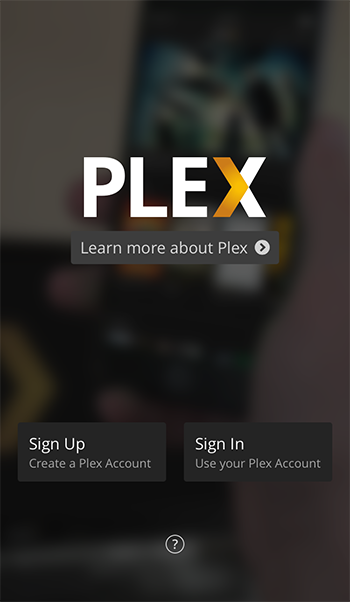 So tap on “Sign In” button and enter your Plex account information you used for setting up your Plex server. Then you’ll be connected to your media collection immediately. So you can see how our iPhone screen displays the show titles, and the screenshot that appears on our Plex server media. So to access other libraries, you can tap on the “Browse” button at the bottom-right corner of the screen, and then select your available media file. So we are going to select “TV shows” and use it as example. 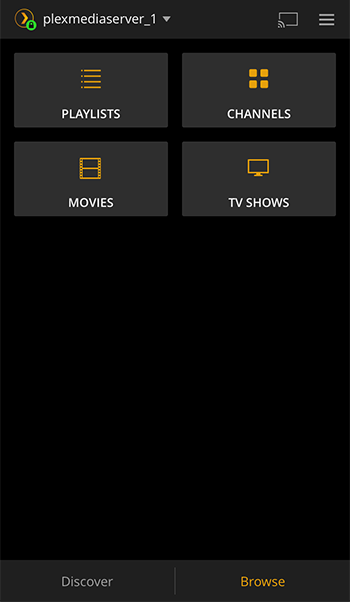 So tap on “TV shows” and choose any of your TV shows. We chose Family Guy TV shows and we’ll choose a season and an episode. You can see it displays information about the TV shows. As you can see in the below screenshot, we’ve started playing the episode. That’s all. 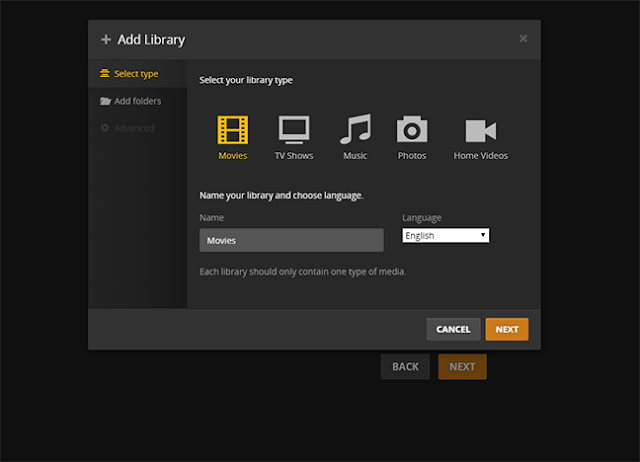 So now in case you have a local media and wish to access the local media anywhere in your house or anywhere far away from home on any device, Plex Media Center is the solution that makes it possible to access your movies, TV shows, photos and videos when you are away on any device.